On September 17, 2018, Denver City Council unanimously voted to make kids lemonade stands legal in Denver! Thank you for your support! Let’s keep the momentum going! Next I will be working with Colorado State Senator Angela Williams has agreed to carry legislation in 2019 to "Legalize Lemonade Stands and Other Businesses Run by Kids." 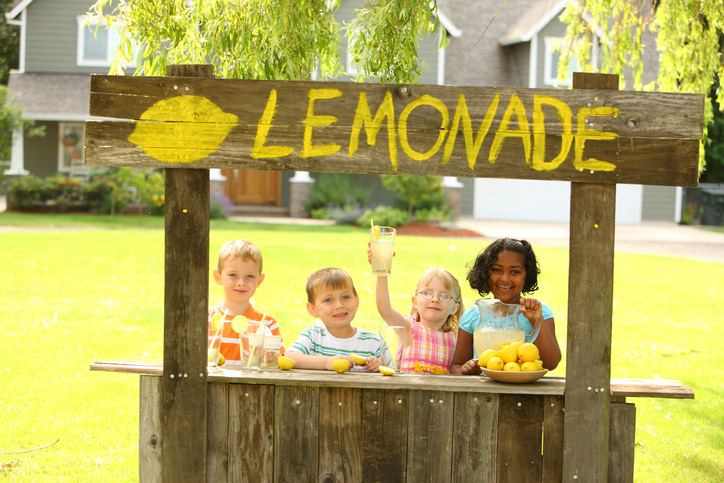 Are there opportunities in your city or state to make kids lemonade stands legal? If you would like to get more involved or be updated on future progress, please join the mailing list below or email at lemonadestandmama@gmail.com. And follow us on Facebook, Instagram, and Twitter for latest developments. Values taught by kids having lemonade stands are lessons they learn for life. Sign the petition. Thanks for standing for lemonade!